When I first started to travel, I felt a little guilty every time I stopped for a meal because I imagined it was cutting into my exploration time. But looking back, the memory of a meal – the smell and taste of a dish, sometimes with a story of an entire nation – is the best souvenir you can bring back home. As a country of made up of people from all over the world, the cuisine from the US is every bit as diverse as the landscape, with some dishes becoming a cultural phenomenon. These diverse dishes will have you galivanting all over the US in search of your next incredible meal. The cuisine of New Orleans is perhaps the most uniquely recognized regional cuisine in the US. Gumbo, crawfish étoufée, jambalaya, boudin, beignets, po-boys, the list goes on. While Creole and Cajun cuisine is very distinct, today many restaurants in New Orleans serve a delicious combination of the two. 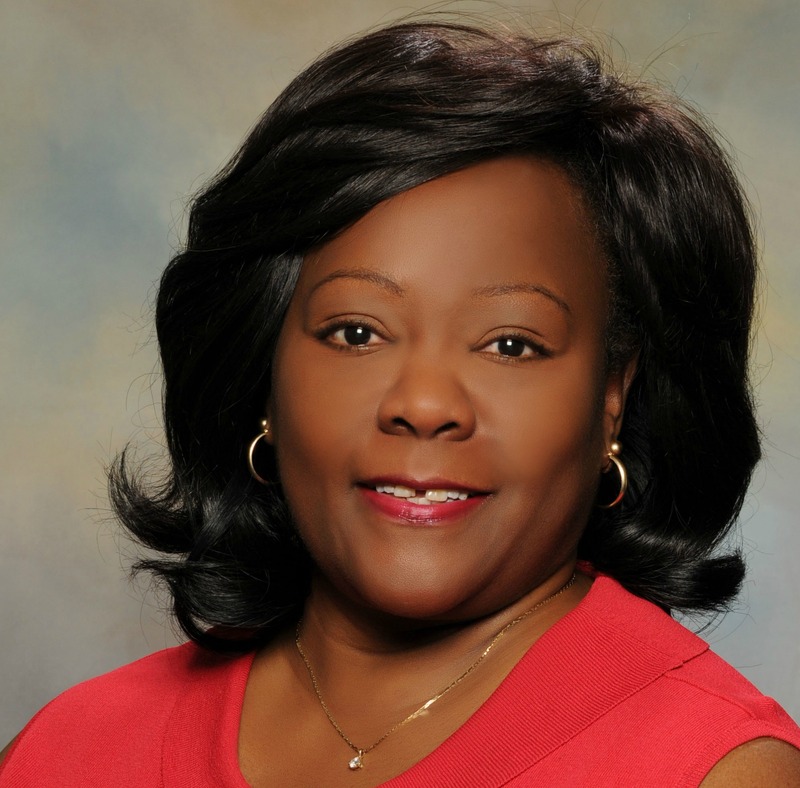 If there’s one stop you make in the US, let it be at this melting pot of French, African, and American cultures. Because who could resist the French Quarter’s best bread stuffed with fried oysters and slathered with tangy tartar sauce? The Reuben is a wonderfully Midwestern affair. Made up of corned beef, Swiss cheese, sauerkraut and Thousand Island dressing melted on rye, it has become a deli staple all over America. 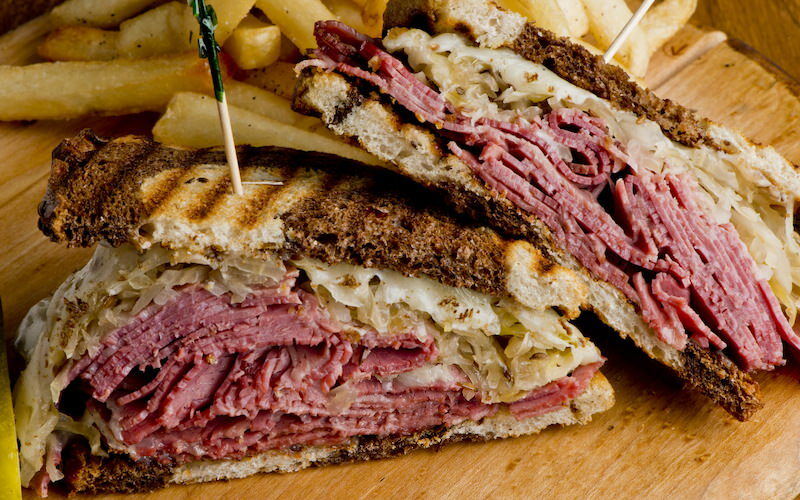 Many believe that it originated in Omaha, Nebraska when Reuben Kulakosky asked for a corned beef and sauerkraut sandwich during an after-hours poker match at the Blackstone Hotel. The hotelier drained the sauerkraut and mixed it with Thousand Island dressing – Reuben liked it so much it was added to the lunch menu. You can still get a taste of the original at Crescent Moon, which uses the old recipe from an old typewritten transcript. 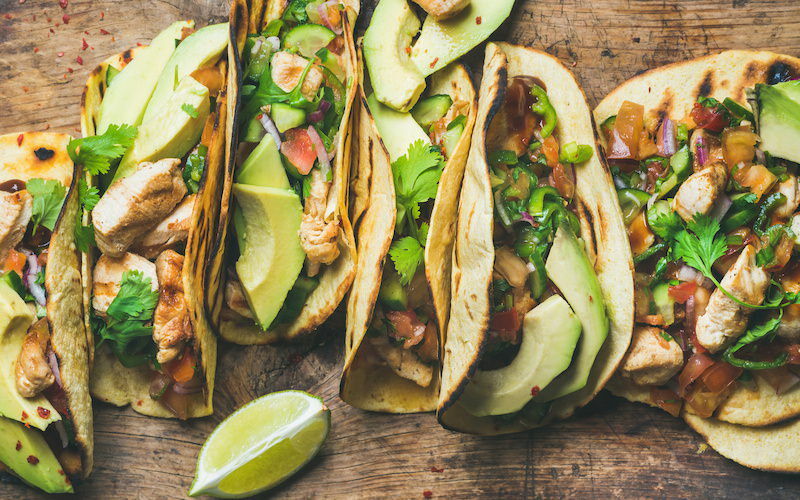 Mexicans have been wrapping a tortilla around meat for centuries, but tacos didn’t arrive in Southern California until the Mexican Revolution in the 1920s. With the popularity of food trucks and fusion cooking, it’s no surprise that California has the hottest taco crawl outside of Mexico. Taco tips: 1) You want to look for regional stuff – if you can’t understand the menu, it’s a good sign, 2) Strong salsa game – you want more than two sauce options, 3) Look for a big mound of masa with someone making tortillas – if you see a packet of tortillas in the taqueria, run. Safe bets are Los Originales Tacos Arabes de Puebla, Kogi, and the tacos de camaron at Mariscos Jalisco. 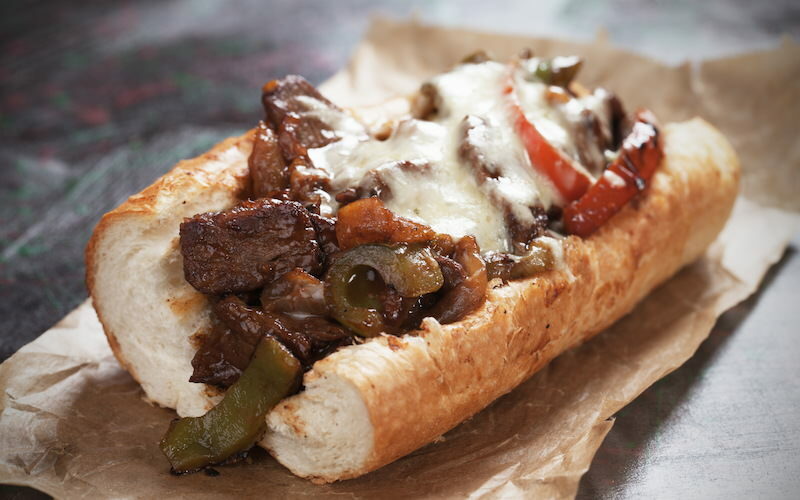 The cheesesteak – a combination of chopped steak, cheese and grilled onions on a bun – is Philadelphia’s signature dish and has transitioned from regional specialty to one of America’s favorite sandwiches. Legend has it that in the 1930s a cabbie saw hot dog stand operators Pat and Harry Olivieri eating a cheesesteak and ordered one himself. It proved so popular that they eventually opened up Pat’s King of Steaks. Other cheesesteak vendors soon appeared all over the city and to this day everyone has a different opinion on who does it best. Italians introduced this national staple, but its style differs depending on what region you’re in. 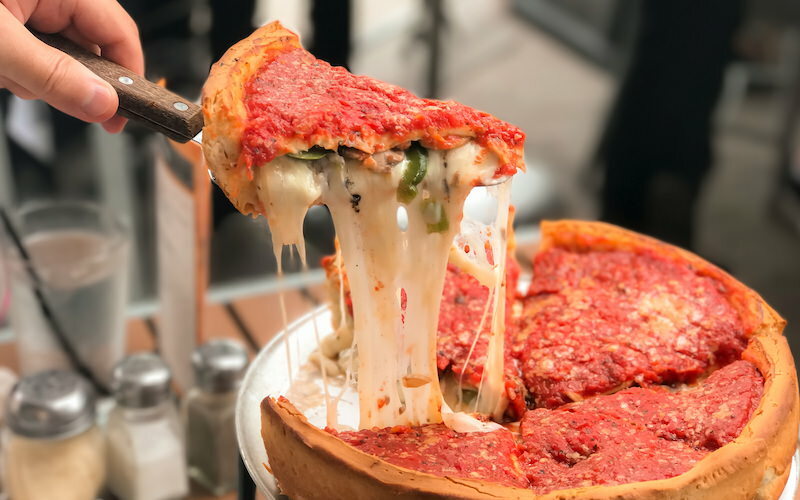 Chicago will serve up gut-busting deep-dish pizza whereas you’ll find ‘apizza’ in New Haven – a thin-crust, coal-fired Neapolitan pizza made famous in the ’20s by Italian immigrant Frank Pepe. If you’re in the area, try Pepe’s famous white clam pie and compare it with rival Sally’s Apizza. For some, though, nothing compares to a ‘New York Slice’ – make your way to Lucali in Brooklyn or the oldest family-run pizzeria in America: Totonno’s, Coney Island. Each US region has put their stamp on this savory dish. Nashville’s famous for its hot chicken and dry rub served on top of white bread with sliced pickles, while in North Carolina the chicken is bathed in flour then fried before being dunked in a barbecue sauce. 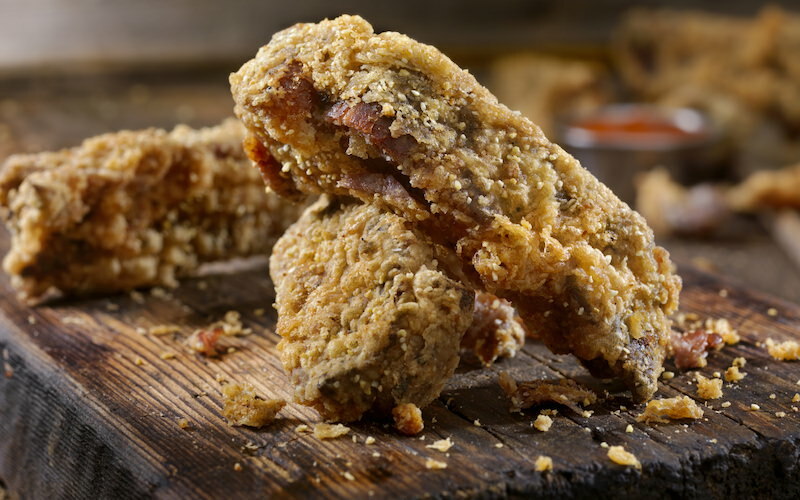 In Texas, your ‘chicken fried chicken’ is a boneless, skinless breast marinated in buttermilk, usually accompanied with mashed potatoes, corn, biscuits and cream gravy. And we can’t forget Kentucky’s own Harland Sanders who was one of the first cooks to use a pressure fryer for that extra-crispy skin. 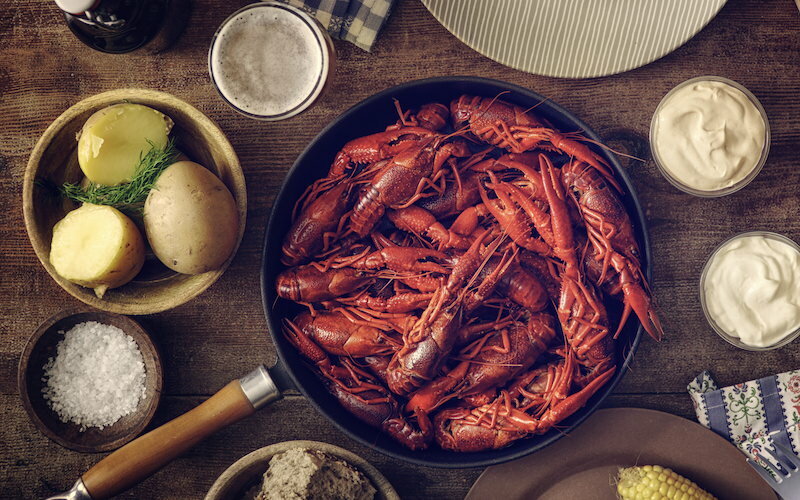 When someone mentions crawfish, the first thing we think of is New Orleans. 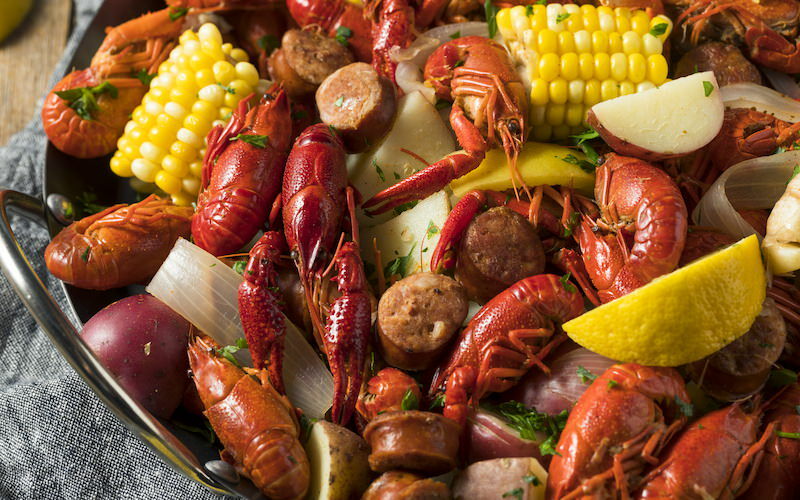 But Houston, Texas is also memorable for these delicious crustaceans. The big oil boom brought a surge of workers from Louisiana, and with them came a passion for seafood boils. Fast-forward to the mid-2000s where Houston’s Vietnamese immigrants began to blend the ingredients from the nearby Gulf with traditional Vietnamese flavor to create Viet-Cajun crawfish. Houstonians have never looked back and it’s fast becoming one of Houston’s most sought-after fusions. This quintessential summer dish was supposedly birthed in the small coastal town of Milford, Connecticut in the late 1920s and soon multiplied all over New England. The original version is warm lobster meat drizzled with melted butter and wedged into a toasted bun. 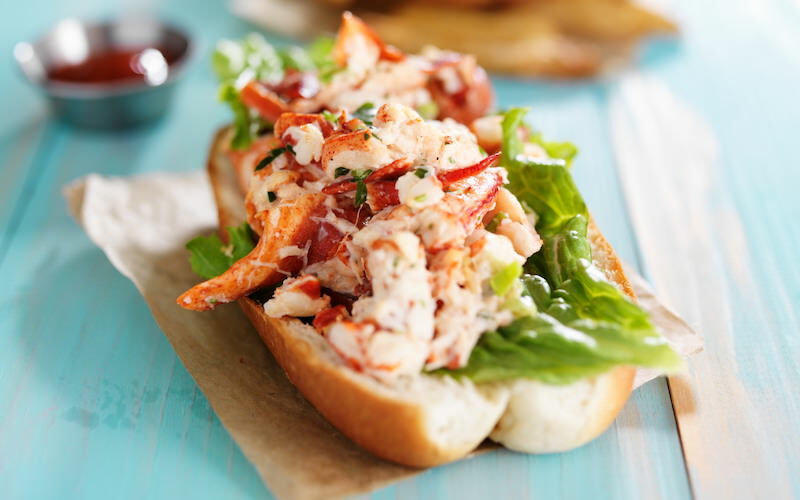 Maine, with the most abundant cold-water lobsters on the planet, is now regarded as the nation’s lobster roll capital, and this street food is served high and low at lobster pounds, seafood shacks, fast-food chains and supermarkets. If you can time your trip to coincide with the world famous Maine Lobster Festival, you’ll be in for a treat. Pies are, without a doubt, one of America’s most beloved and iconic desserts. Only four states have an official state pie: apple in Vermont, pecan in Texas, pumpkin in Illinois, and Key lime in Florida. 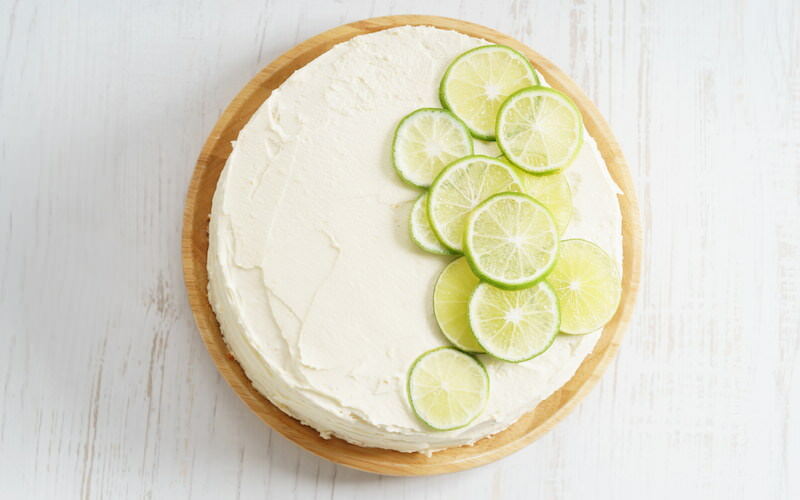 Florida’s Key lime pie has been popularized by restaurants such as Joe’s Stone Crab who use butter and graham cracker for the crust, sweetened condensed milk, egg yolks, and freshly squeezed Key lime juice for the filling. You can witness Florida Keys’ annual Key lime pie-eating contest over a July 4th weekend. The southern states have an affinity for barbecue like little else, and each region has its specialty. Carolinas usually use the whole hog with a spice-and-vinegar rub cooked over wood and chopped while in West Tennessee the specialty is dry ribs – smoked with kosher salt so that you get the full flavor of the pork. These states don’t consider beef barbecue like the Texans do who like whole cuts of beef including smoked brisket and ribs. 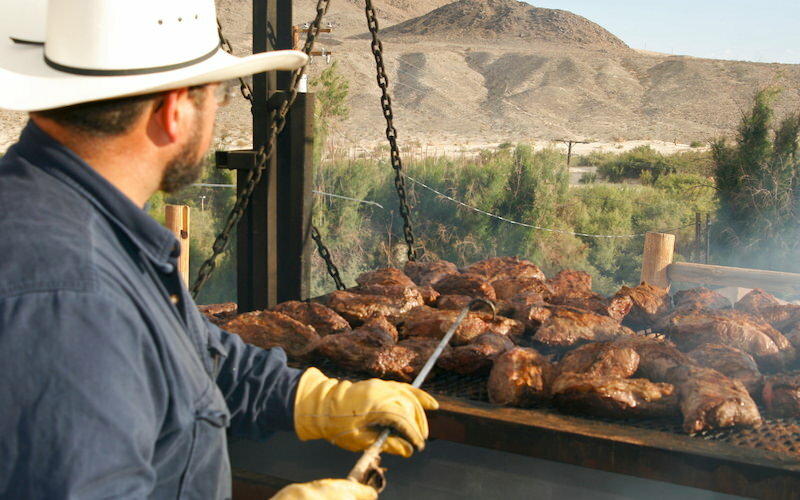 And while these states might not agree on what constitutes a real barbecue, they’re adamant on one thing – it’s a lot more than grilled burgers and hot dogs.